at 2100 Bedford Avenue, Brooklyn. The development was completed in 2017. 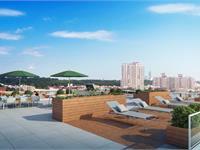 Sales for available units range in price from $460,000 to $875,000. 2100 Bedford Avenue has a total of 71 units. Sizes range from 553 to 1031 square feet. 2100 Bedford’s exclusive living spaces are ideal for relaxation and entertaining in style and comfort. Minimalist sophistication blends with convenience in a meeting of design and purpose to embody the quintessential Brooklyn lifestyle experience. 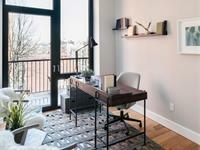 2100 Bedford is a short walk or bicycle ride away from many of Brooklyn’s best sights and attractions. Prospect Park is a great spot to come together with family and friends. Eat a picnic on the Long Meadow, go to the zoo, catch a show at Celebrate Brooklyn!, row boats the lake, ride the carousel, and explore the Ravine. Brooklyn Museum and Children’s Museum, the Botanical Gardens, and the Public Library are less than 20 minutes by bicycle. - Pure white Caesarstone quartz countertops and large breakfast bar islands. 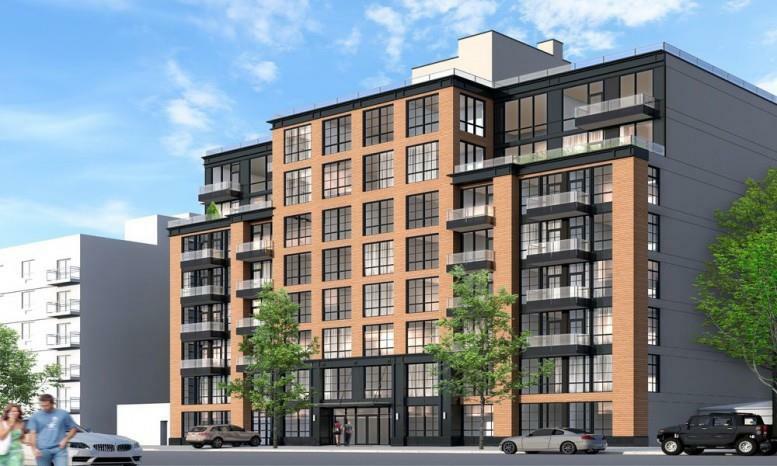 Your inquiry will be delivered to the 2100 Bedford Avenue sales team, who will send you more information about this development.